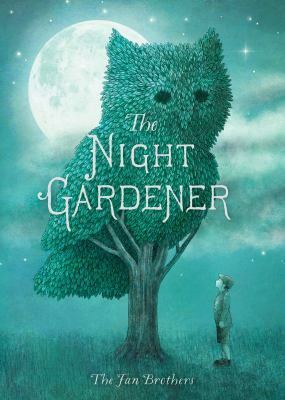 Our top picks of the best Canadian children's books for building reading readiness in kids under five. Because the first books you share with your child should also be the best! 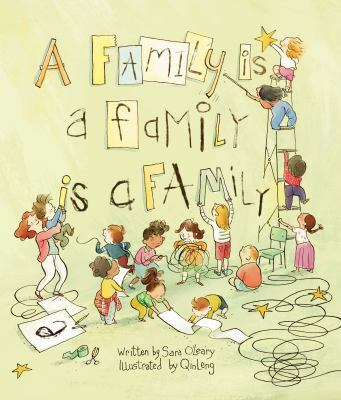 A young girl doesn’t know how to describe her family to her classmates. As she listens to their touching, humourous descriptions of their own families, her nervousness vanishes. 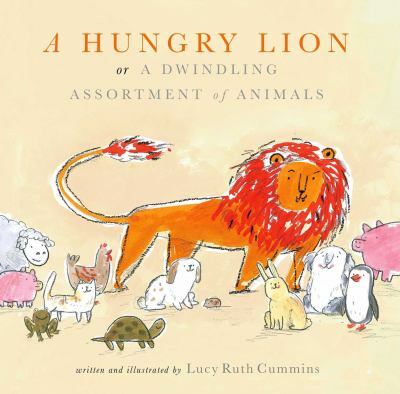 We start with a hungry lion, and thirteen other animals. These numbers keep changing. The pictures are sometimes vibrant and cheerful, and sometimes dark. Lila is new in town and longs to make friends. Unfortunately, the other children make fun of her appearance. 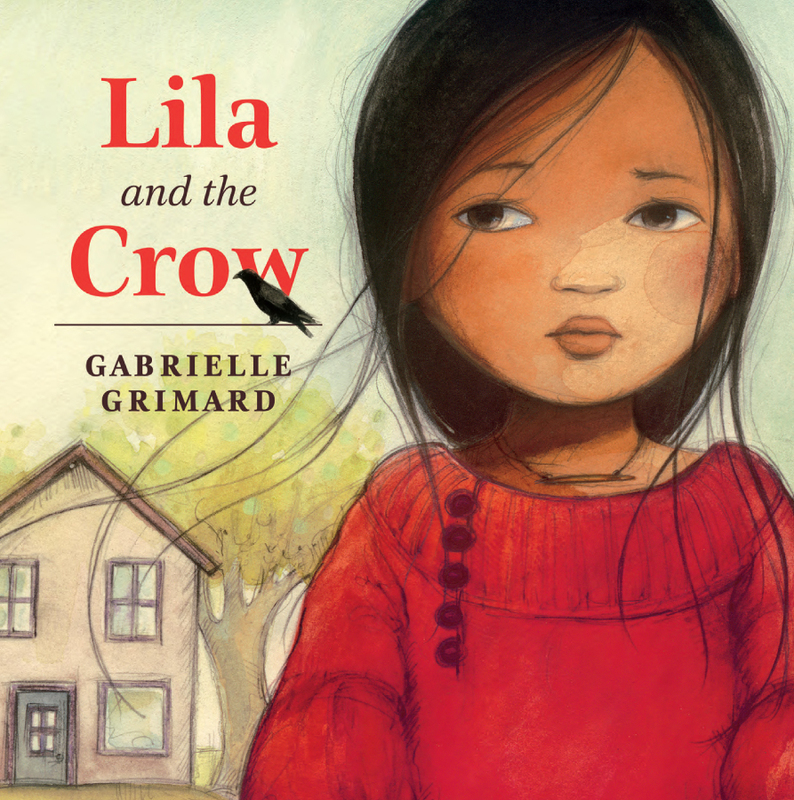 A crow helps Lila work some magic to win the children over. A free-spirited young girl shares the things that bring her joy. 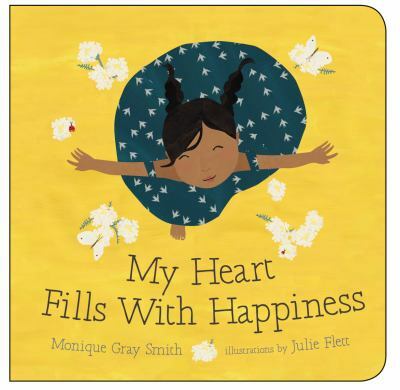 Simple, bold yet gorgeous depictions of Indigenous life are perfect even for infants. Every night, the trees in Grimloch Lane are worked into fantastic sculptures until the entire town is transformed. A local orphan investigating, finds inspiration and a calling. 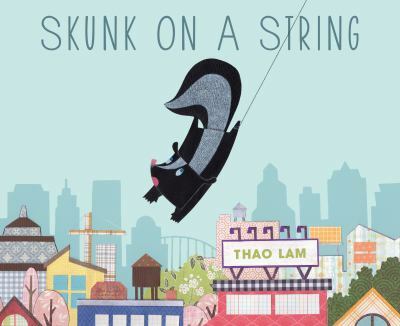 A skunk gets his leg tangled in a balloon string and is carried through a bustling city in this wordless book with so much to see and talk about. Funny, gross, educational and cute. 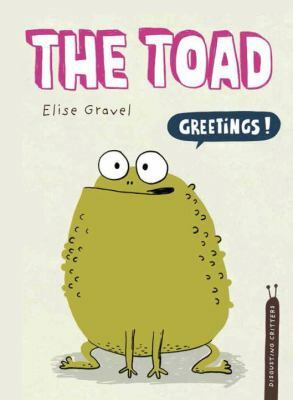 This is the latest enthusiastically illustrated information book from Elise Gravel’s Disgusting Critters series. 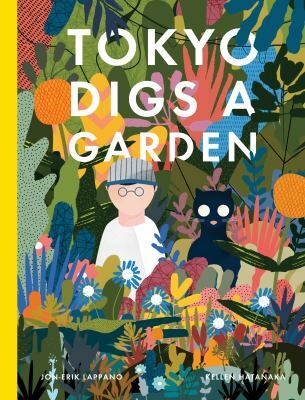 In a sprawling metropolis where glass, steel, pavement and concrete have long since encroached, a boy lifts free a paving stone to plants three magic seeds. 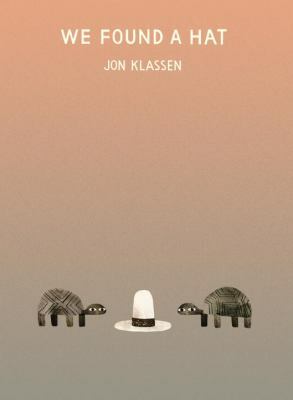 Two turtles find a hat. It looks good on both of them! Since there’s just one, it would be best to forget about it – assuming they can. 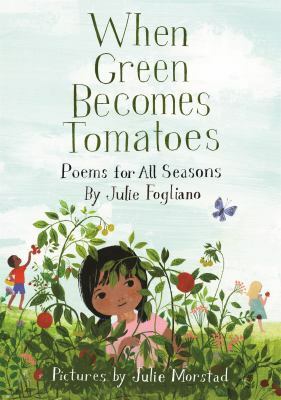 Well-crafted poems for all seasons are complemented with beautifully compelling illustrations. This is a book one can open at random and read with anyone.